(P.S: we know there’s a certain film with lightsabers in it around the corner, and we know that’s probably going to smash pretty much every film in this list (apart from #1, maybe) into little pieces. We’ll update the list when those figures – and figures for The Hunger Games & The Good Dinosaur – are released!). No surprises here. SPECTRE broke a ridiculous amount of box office records, including the biggest opening day record by taking a jaw-dropping £6.3 million. It didn’t manage to outperform Skyfall though, which remains the UK’s highest-grossing movie of all time. SPECTRE is currently 3rd, behind Avatar AKA the film everyone went to see but has since forgotten about. Like its dinosaur stars, everyone presumed Jurassic Park was dead and buried. It turns out everyone underestimated the combined power of Chris Pratt, velociraptors and that theme song. 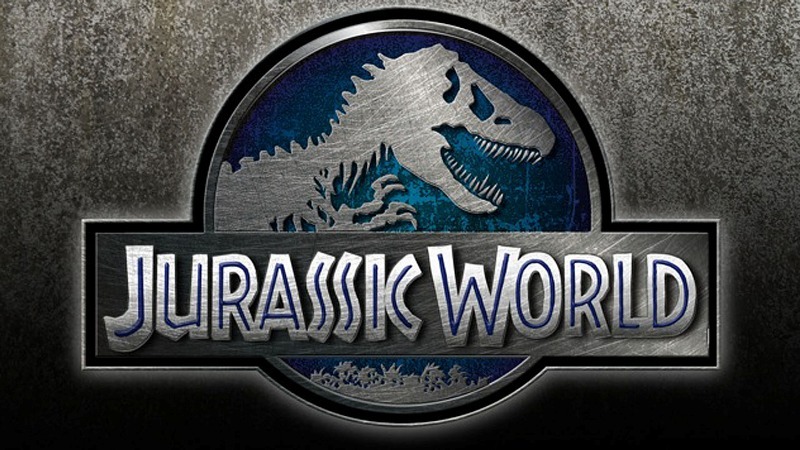 While it banked £20 million less than SPECTRE, Jurassic World is still the 8th highest-grossing film in UK history. It’s also the 3rd highest-grossing film of all time worldwide, behind (you guessed it) Avatar. Seriously, does anyone remember what happened in that film? In January, we would have put good money on this being the highest-grossing film of the year and possibly one of the highest grossing films of all time. Instead, Iron Man and co had to make do with 3rd place. Are people finally getting bored of superheroes? Don’t count on it: we reckon 2016 is a straight shoot-out between Batman vs Superman and Captain America: Civil War. It turns out that everyone’s favourite gibberish-spouting sidekicks don’t need Gru after all, because their solo film made more than both Despicable Me movies. It also had the biggest UK opening ever for an animated film, beating out Toy Story 3. It’s probably made more money from merchandise and inspired more Facebook memes than any of the other films in this post too. At one point, it looked like Fast & Furious 7 might be the highest grossing film of the year which would have been a huge surprise. As it happened, it had to settle with being the highest grossing film in the franchise. Considering it’s the 7th film in the series, that’s an amazing achievement! Who’d have thought that a film about the inside of a little girl’s head could become one of the biggest films of the year? Pixar, that’s who – and as always, they were right. Unbelievably, this is the only ‘original’ film (i.e not based on something else) in the top ten. It’s also the best-reviewed film in the list, with many critics considering it the best Pixar movie to date. It may be the bestselling book of all time, but Fifty Shades the movie was only the 6th highest-grossing film of the year. We say ‘only’: it was still a huge success despite some bad reviews, and more or less guaranteed that the next two books will be made into films too. Housewives, rejoice! Perhaps the surprise hit of the year, Home is an animated family comedy starring Jim Parsons (AKA Sheldon from The Big Bang Theory) as an alien on the run from his own kind (who have invaded Earth), and Rihanna as the girl who finds him (she also recorded a soundtrack). Despite some average reviews, Home managed to become the third highest-grossing animation of the year in the UK, although Pixar’s latest The Good Dinosaur could well steal that crown before 2015 ends. Matt Damon and Ridley Scott are big names in the world of cinema, so it’s no surprise that The Martian was one of the biggest movies of the year. What is surprising is just how successful it was: it was the biggest UK opening ever for both Damon and Scott, which is no mean feat considering the films it beat include Alien, Blade Runner and The Borne Supremacy. The only purely British film on the list (SPECTRE is a UK/US co-production), The Theory of Everything’s amazing box office takings were no doubt helped by the Oscar-nominated performances of Eddie Redmayne as Stephen Hawking and Felicity Jones as his wife Jane. Redmayne later went on to win the Best Actor Oscar, no doubt sparking a triumphant march to the cinema for many British moviegoers. Which film did you enjoy most this year? Let us know in the comments! If your movie collection is out of control, why not sell DVDs with musicMagpie? We’ll pay you on the same day we receive your stuff, with the cash ready to spend the next working day!